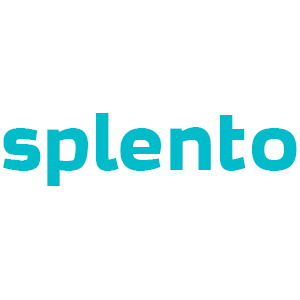 Splento provides cheap professional photographers in Manchester, on demand for just £99 an hour. In under a minute you can book one of our carefully vetted, specialist photographers online for all types of photography commissions; from headshots, corporate events and food photography to weddings, parties and baby photography. Then, our expert team of editors will retouch your images and send them to you within 48-hours or less. See what our 7,402 happy clients say below and then book and try us for yourself today.